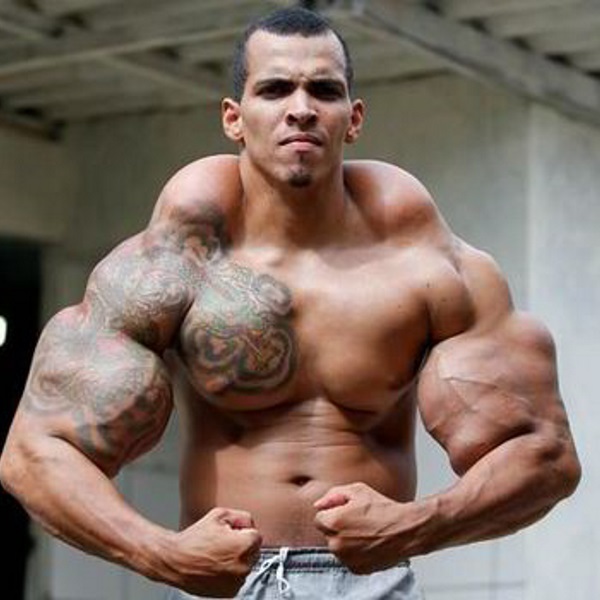 Rich Piana made a video recently talking about that bodybuilders today really don’t use synthol to prepare for shows. He said bodybuilders use some other kinds of drugs to get that edge. Dave Palumbo a former bodybuilder competitor says Rich Piana is wrong about this. Rich says that bodybuilders today use Nolotil and not synthol. Dave definitely knows a lot of top bodybuilders competing and says about 85% of them use synthol to make their muscle look bigger. So who is right Dave or Rich? Watch the video below were Dave Palumbo explains why he thinks this is wrong.